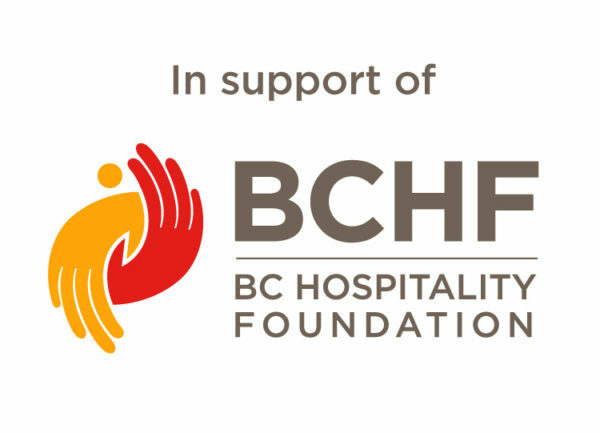 The BC Hospitality Foundation (BCHF) is pleased to announce it will receive 100% of the proceeds from a series of 3 intimate dinners held at L’Abattoir’s No.1 Gaoler’s Mews over the coming months. 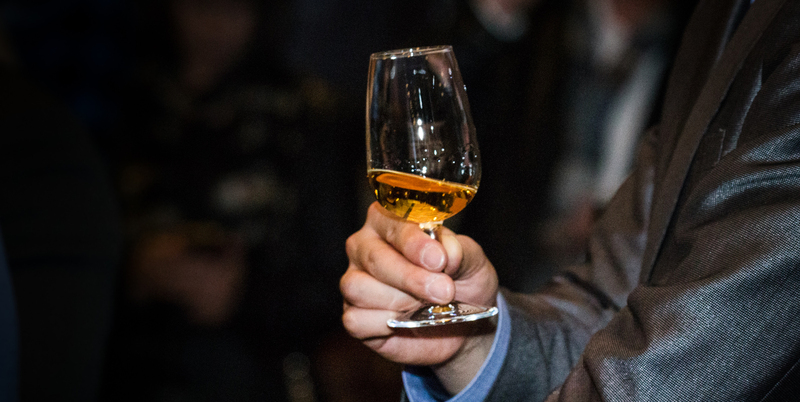 TICKETS TO AUGUST EDITION OF VANCOUVER’S MOST EXCLUSIVE DINING EXPERIENCE, NO. 1 GAOLER’S MEWS, TO BE RELEASED ON JUNE 1 AT 10 A.M. 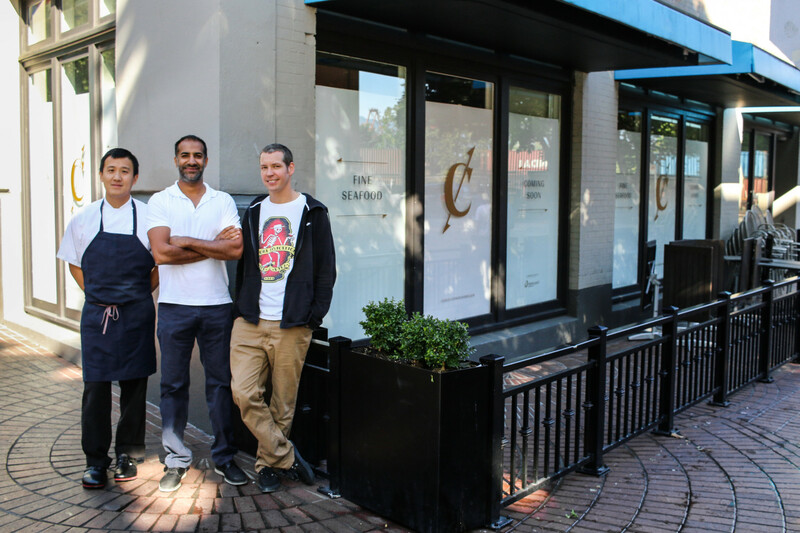 The acclaimed team behind Gastown hotspot L’Abattoir will release tickets to the August 18 edition of No. 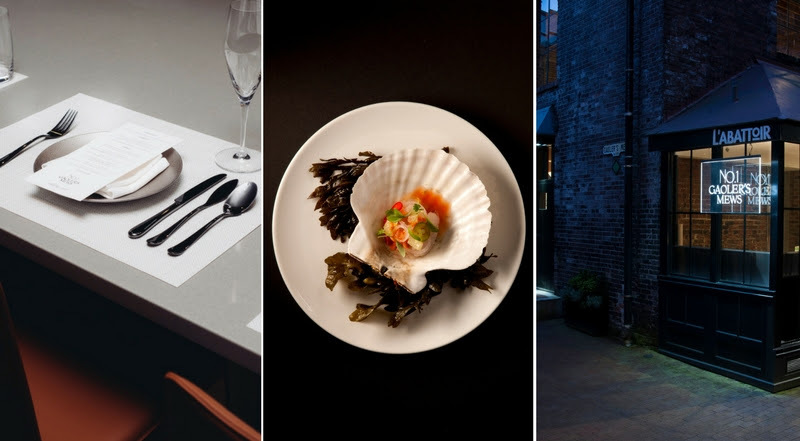 1 Gaoler’s Mews — a world-class dining experience unlike any other in the city — on Thursday, June 1 at 10 a.m. The brainchild of L’Abattoir co-owners, chef Lee Cooper and restaurateur Paul Grunberg, No. 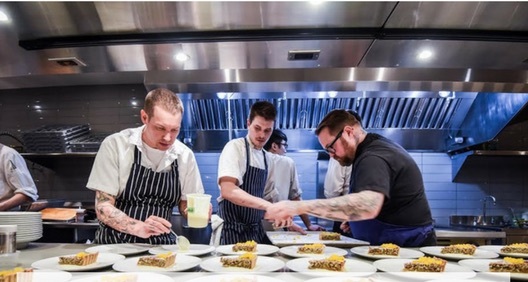 1 … Read moreTICKETS TO AUGUST EDITION OF VANCOUVER’S MOST EXCLUSIVE DINING EXPERIENCE, NO. 1 GAOLER’S MEWS, TO BE RELEASED ON JUNE 1 AT 10 A.M.